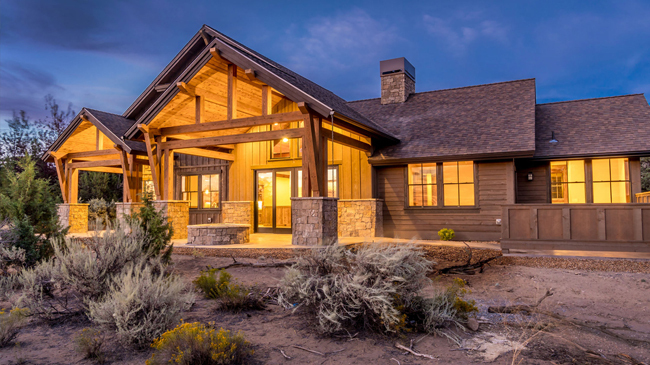 The Preferred Builders of Brasada Ranch fully understand the vision for The Ranch and are very familiar with our design review guidelines. 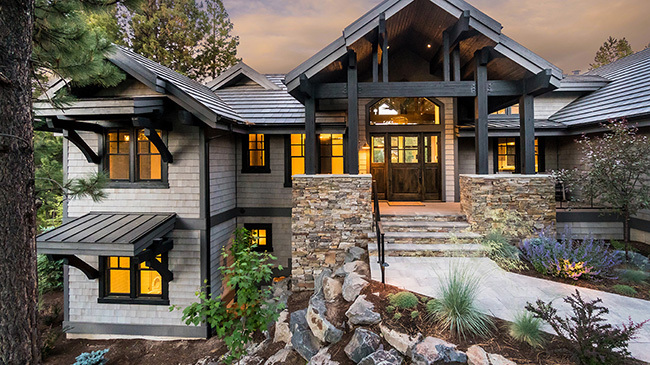 Their knowledge will save you time and money and their commitment to quality will ensure that your new home is a dream come true. 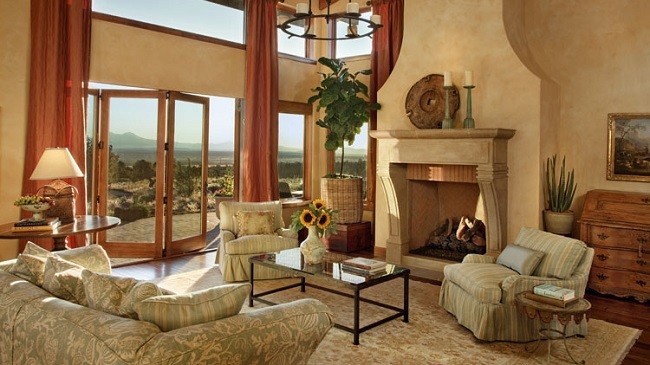 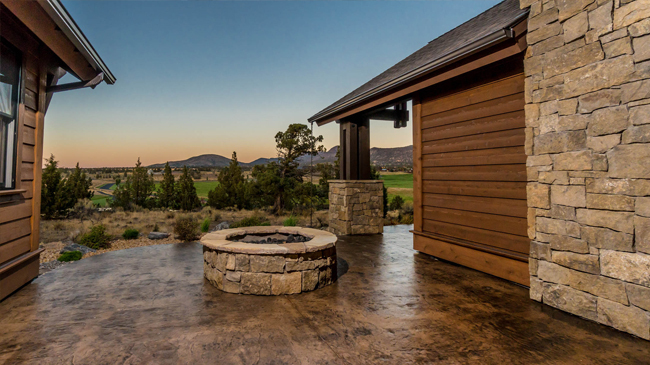 Experience the tranquility of Brasada Ranch while enjoying the benefit and beauty of resort living. 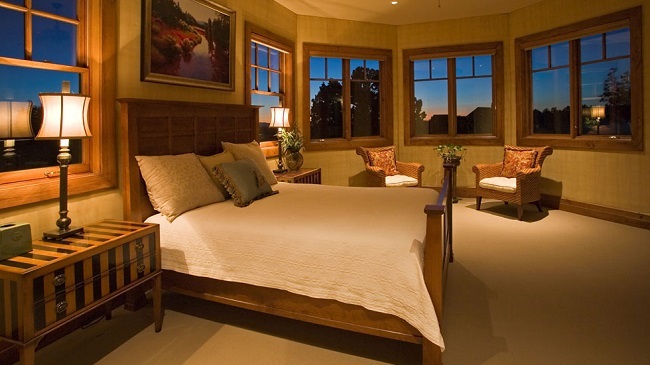 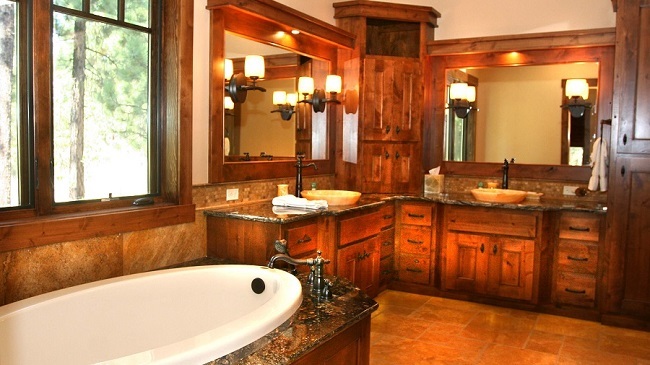 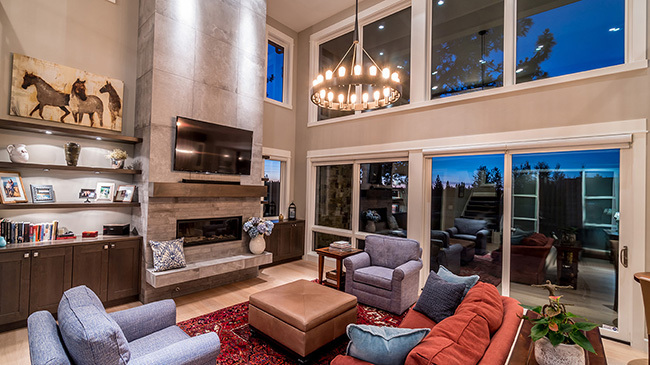 We pride ourselves on our high standards of excellence with the focus on providing you your dream home. 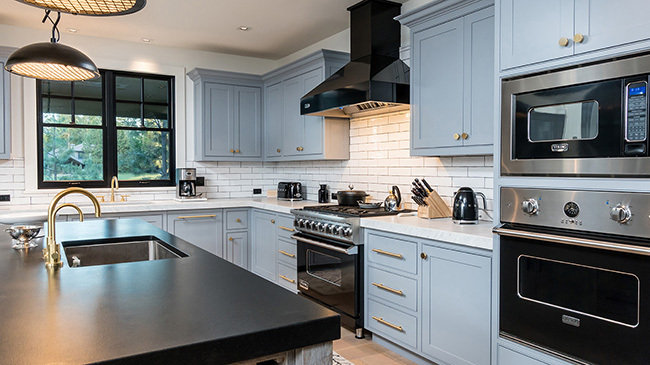 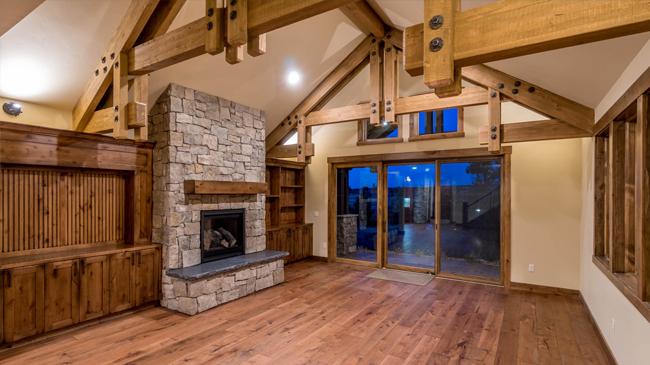 We're a boutique builder offering personal attention, the finest materials and highly skilled craftsmen. 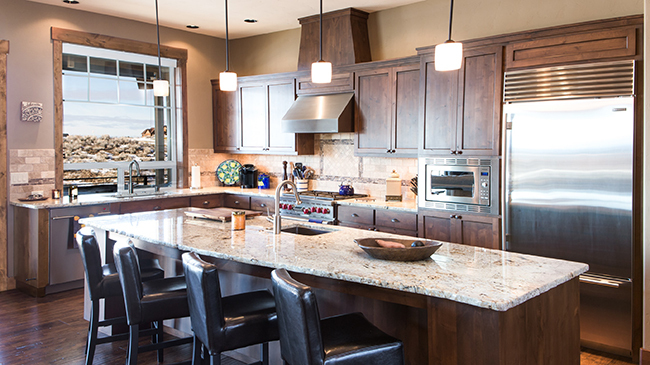 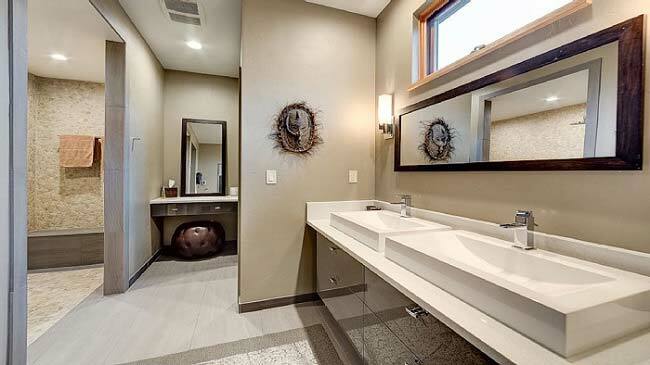 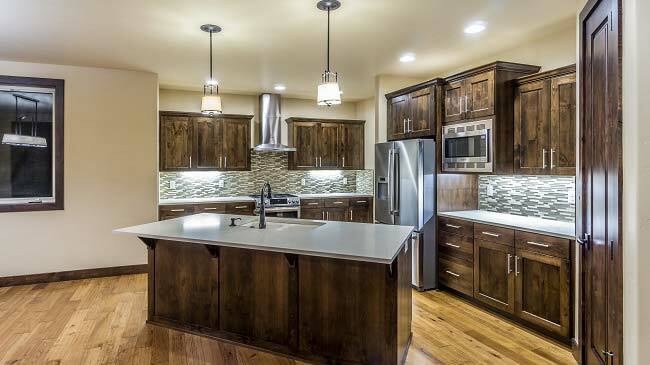 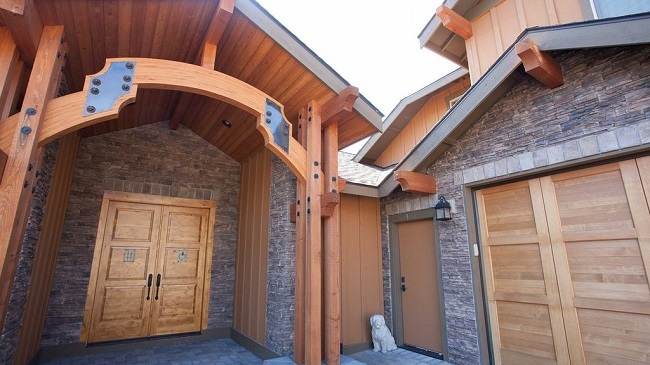 Our homes are not only elegant, but strong, functional and healthy for generations to come. 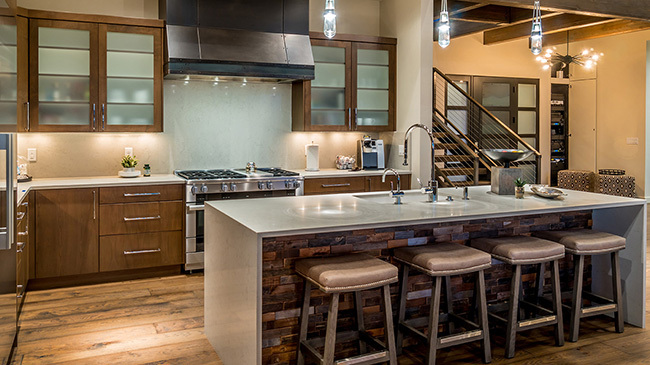 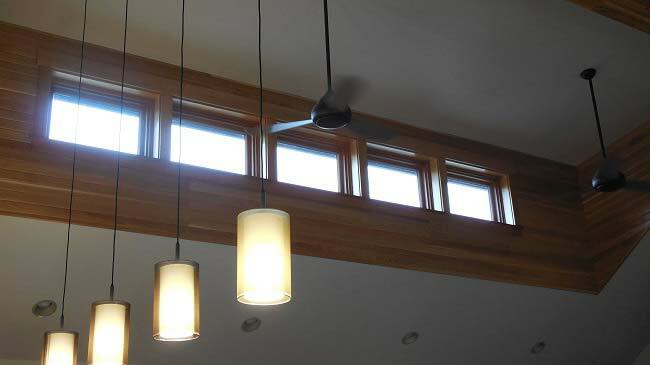 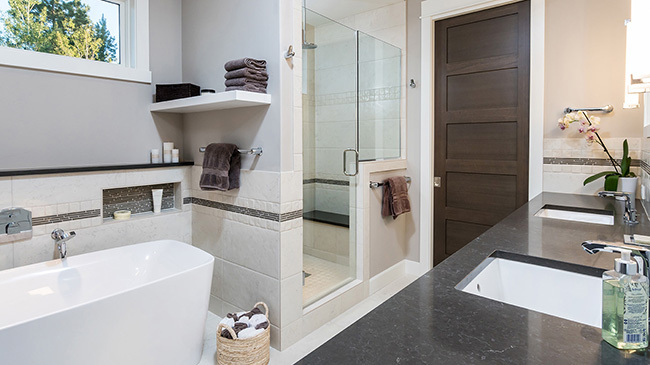 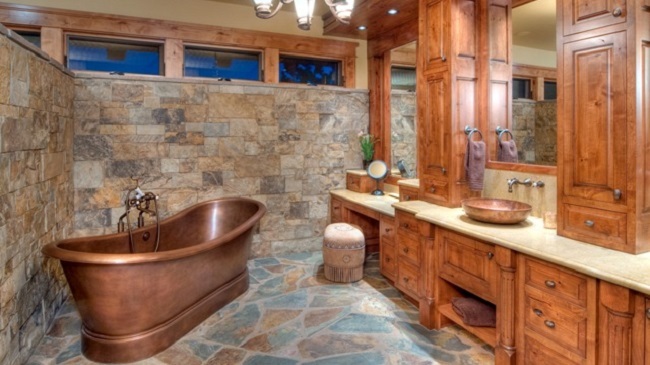 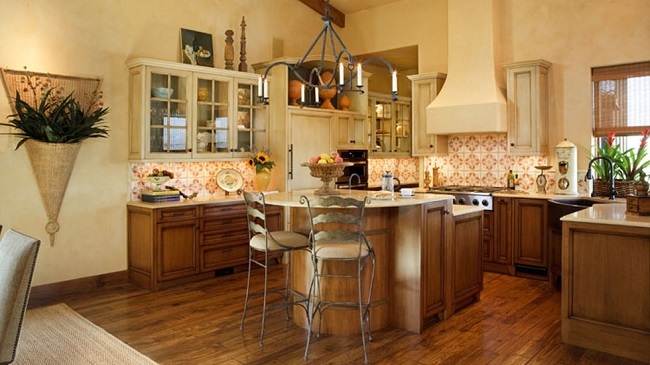 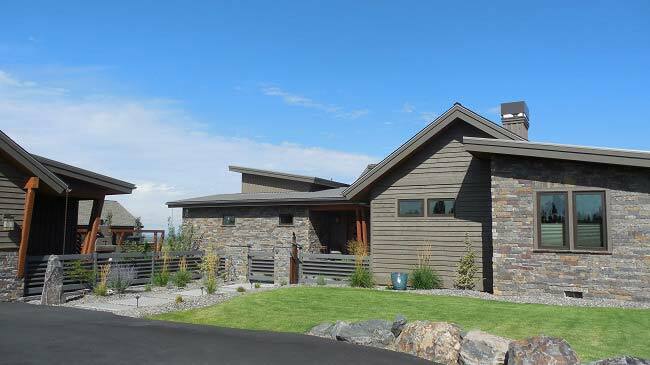 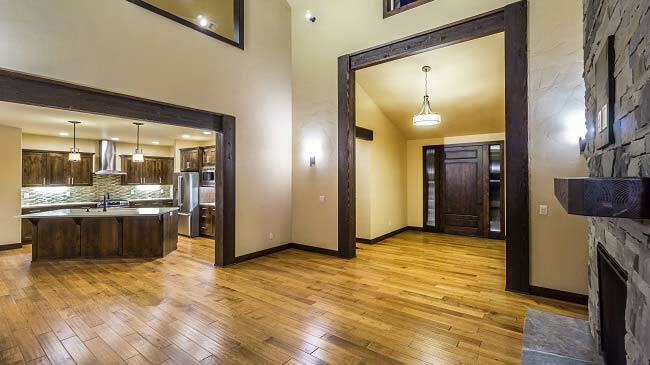 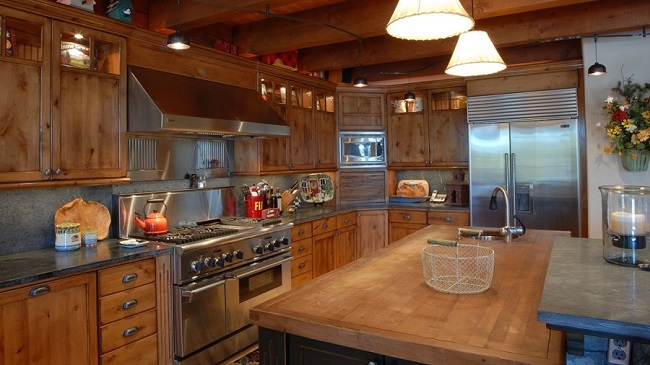 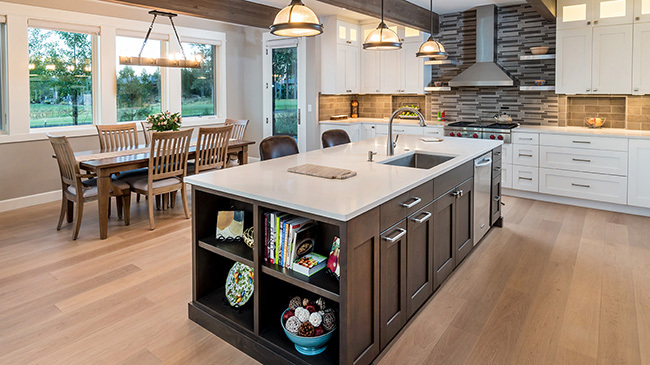 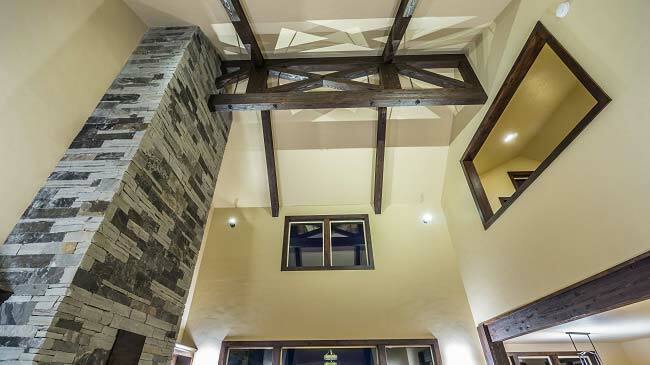 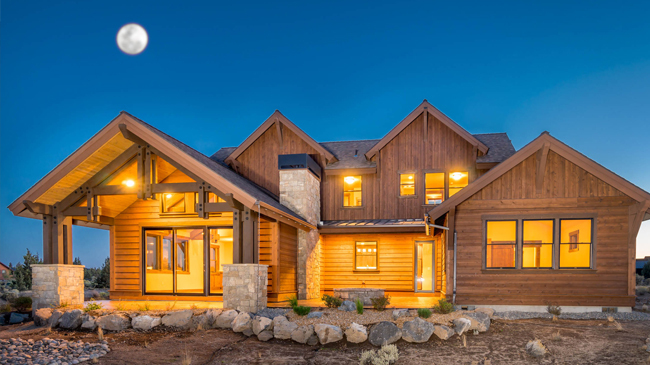 Phil Chavez brings a unique perspective to each home with his project management and hands-on construction knowledge. 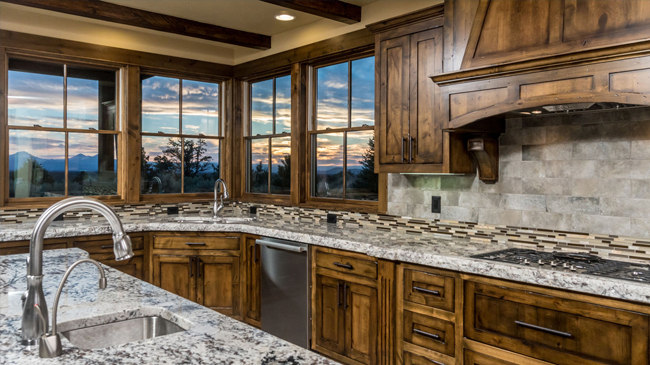 We work together to ensure each future homeowner's vision shines through. 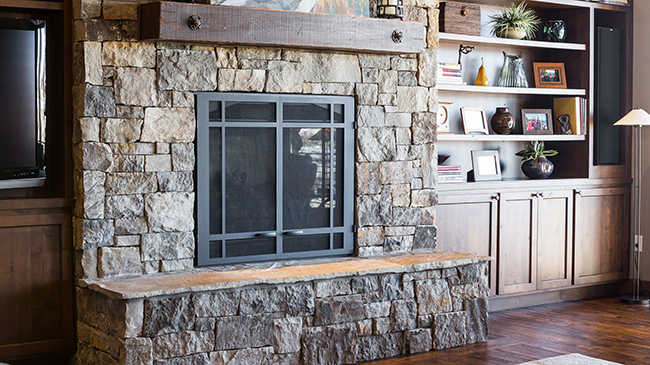 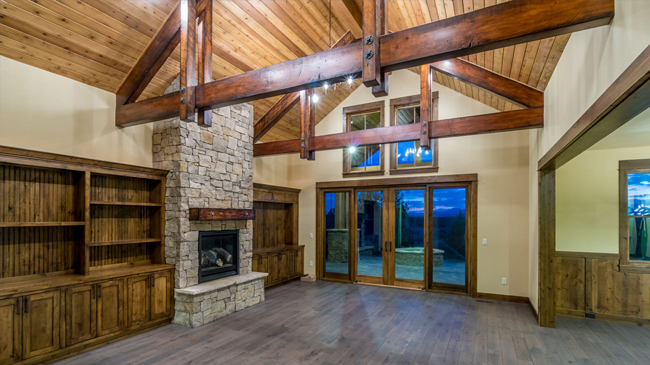 We've earned our reputation as a quality builder with excellent customer service before, during and after your home is built. 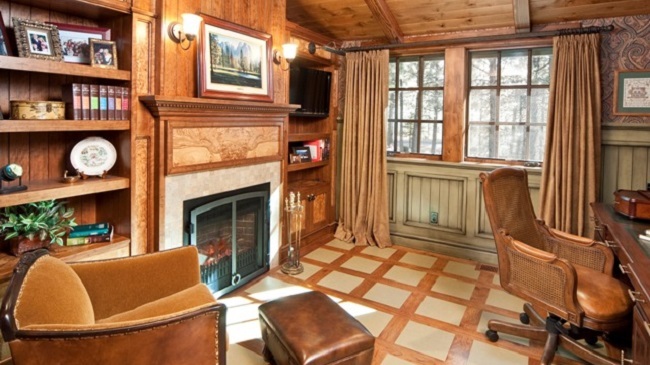 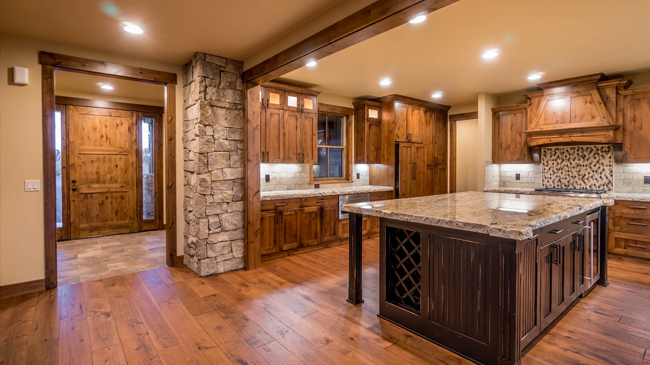 We roll up our sleeves and work directly with you to help you navigate every stage of your home's construction. 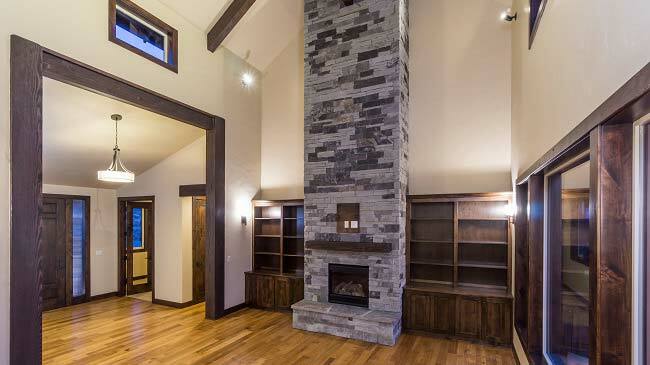 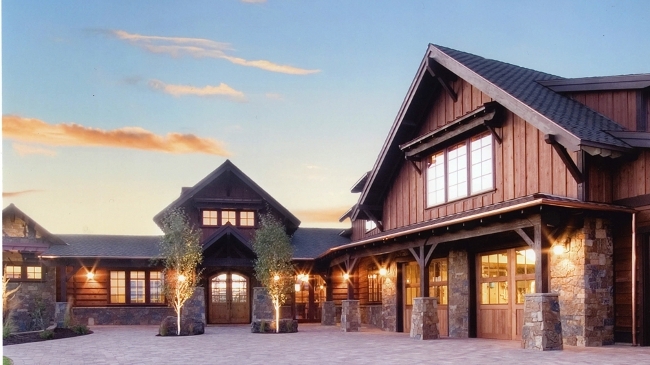 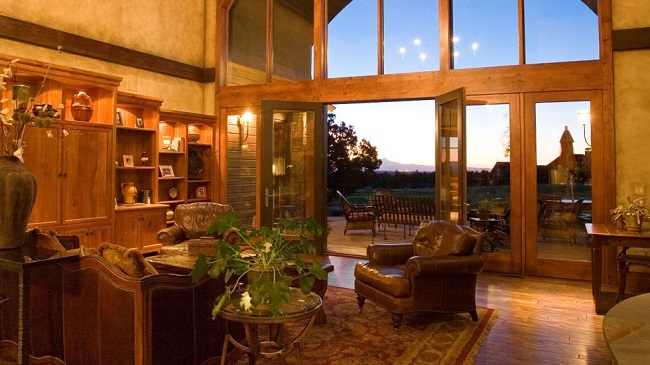 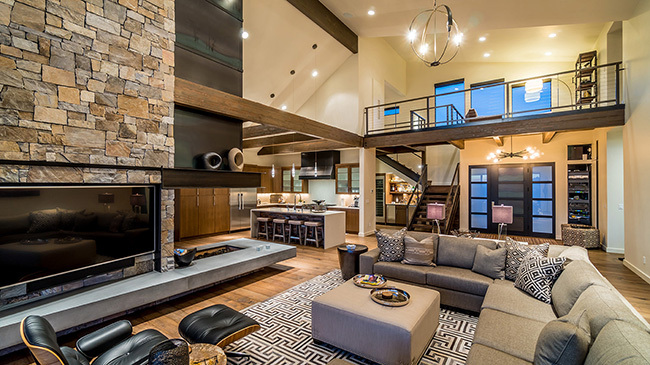 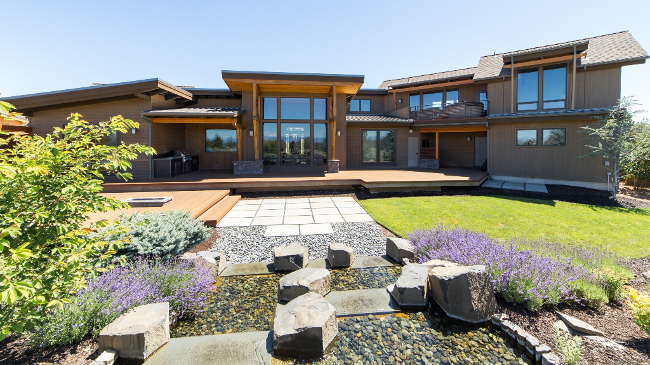 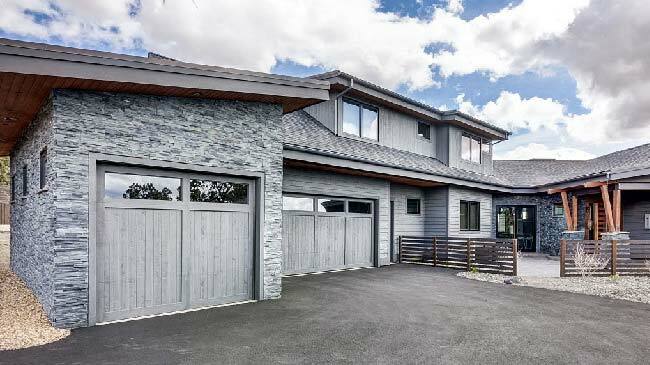 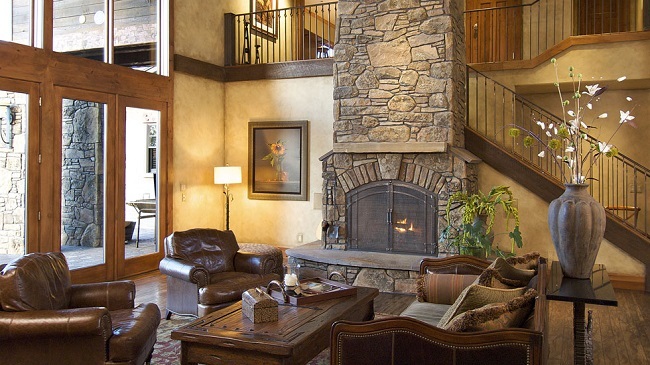 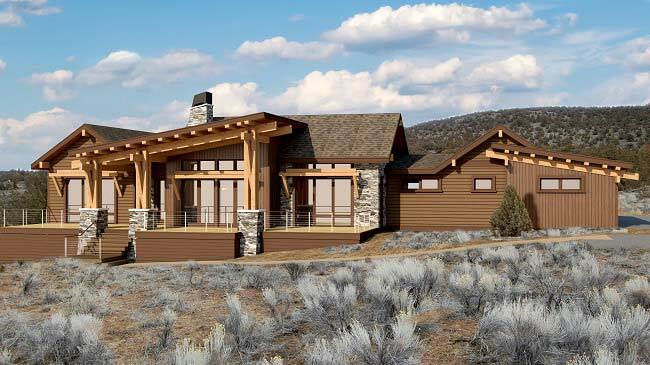 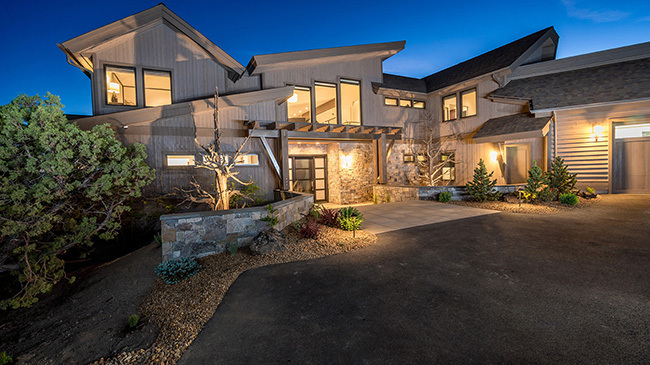 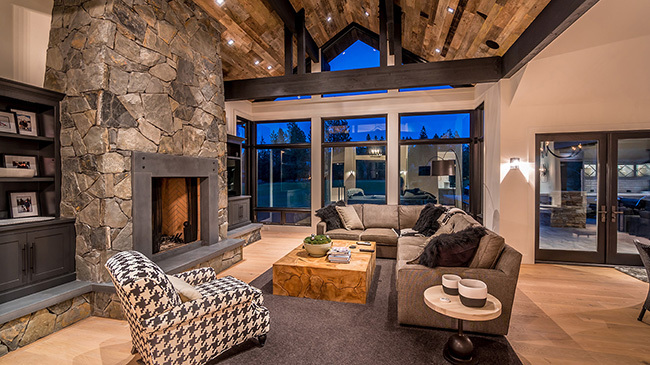 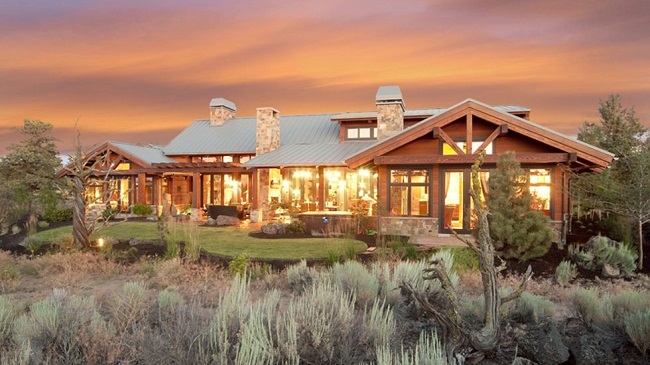 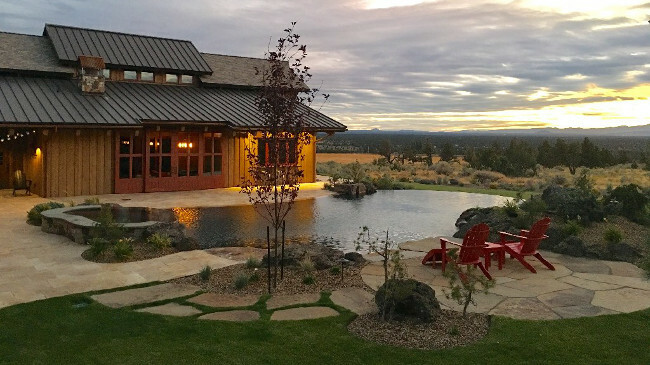 A true design builder of over 200 custom homes in central Oregon, and consistently rated one of the top builders in the Pacific Northwest. 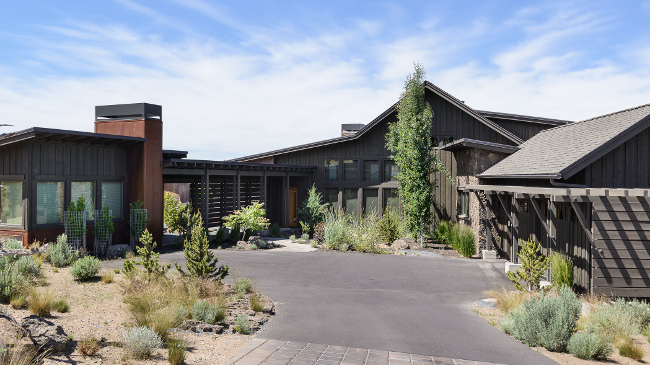 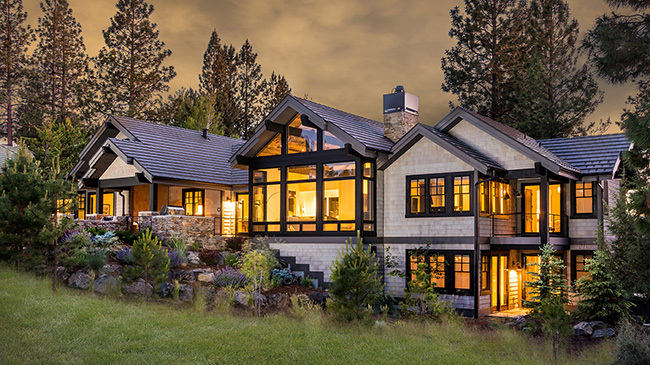 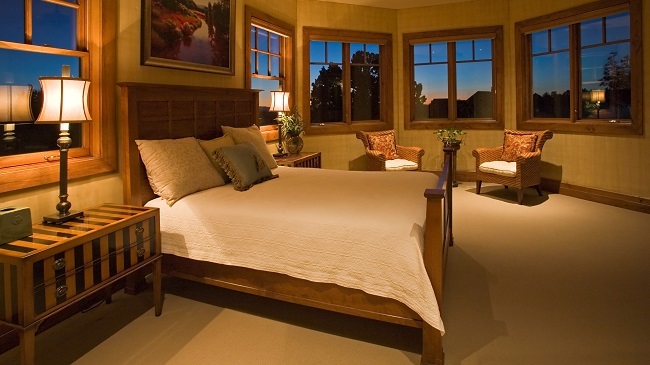 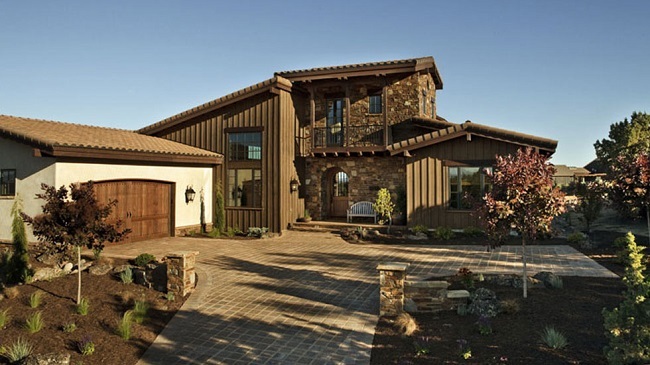 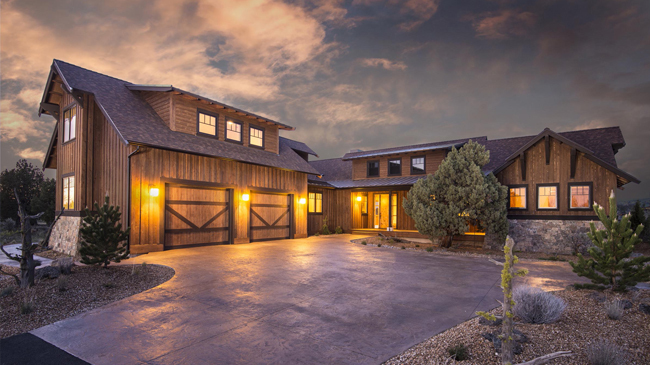 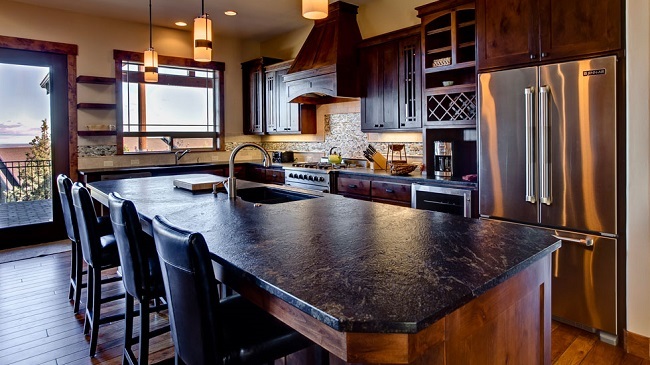 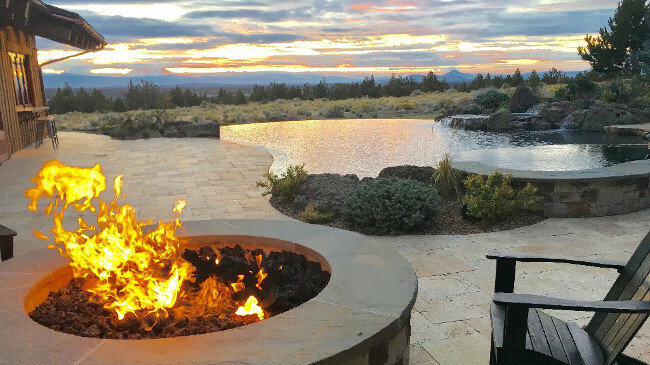 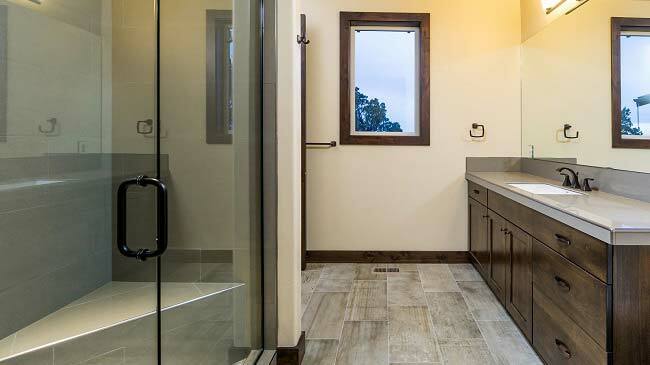 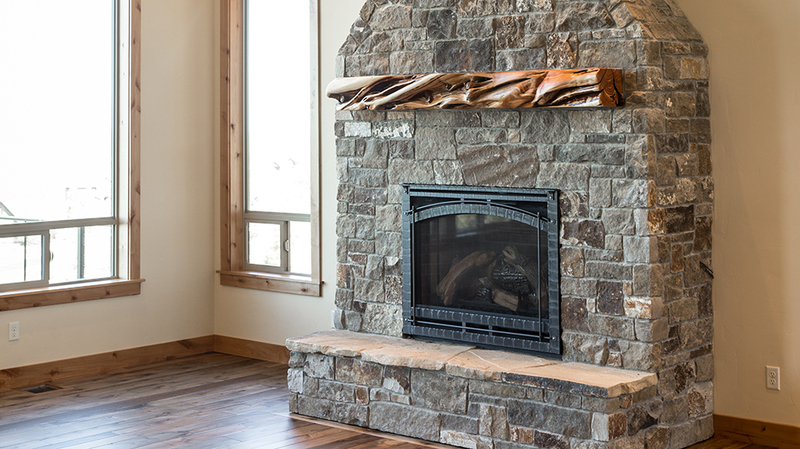 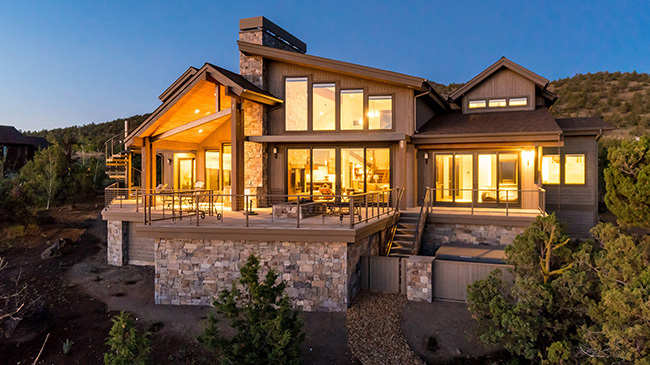 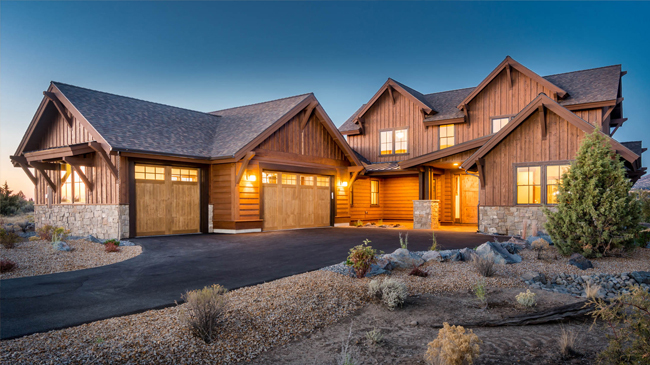 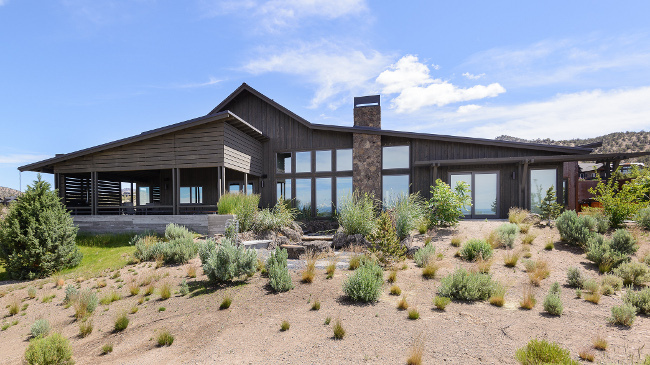 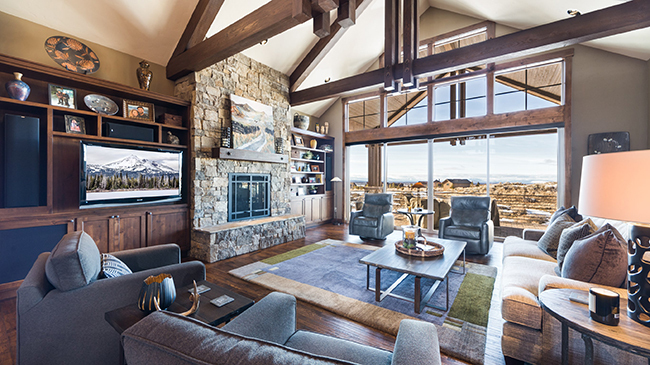 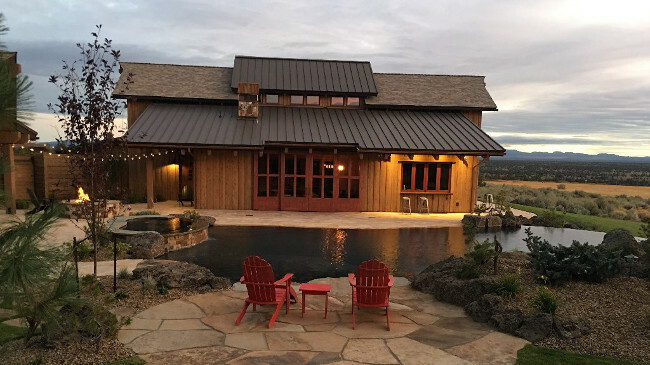 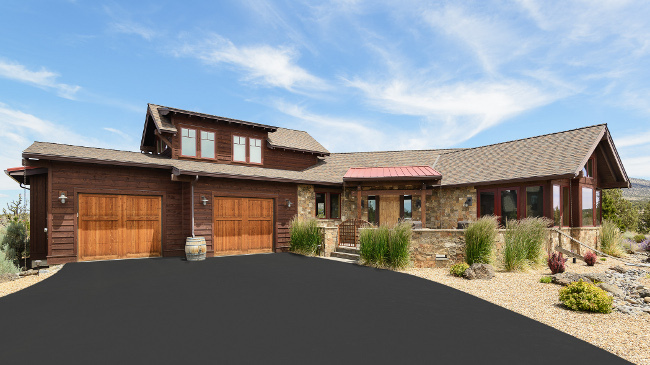 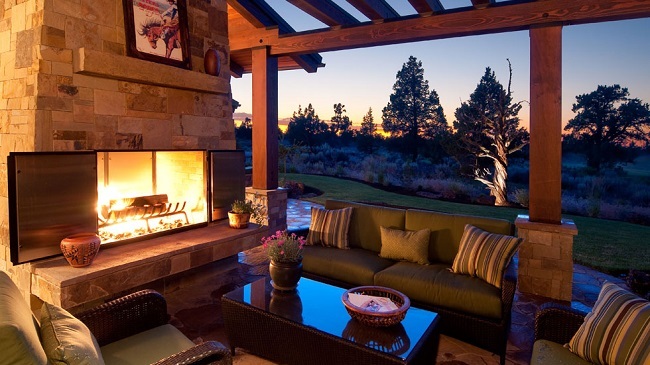 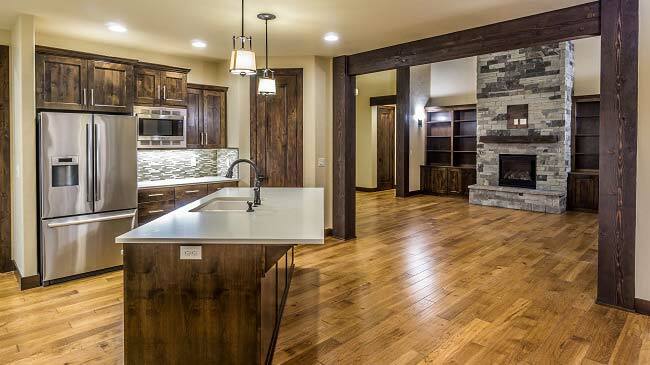 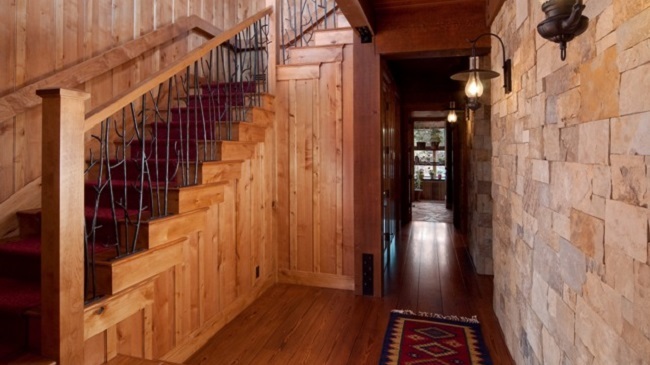 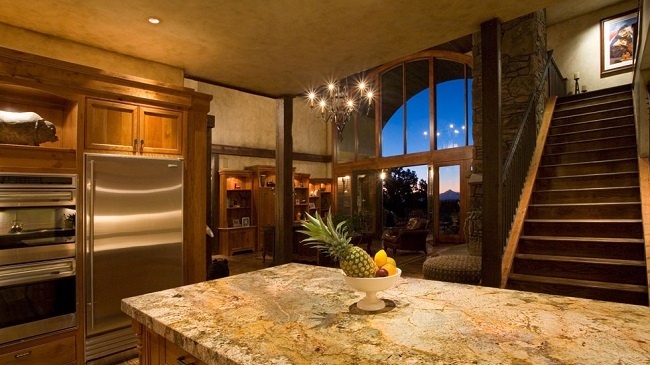 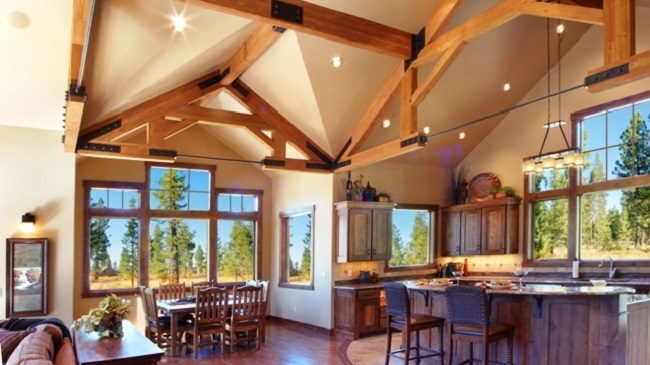 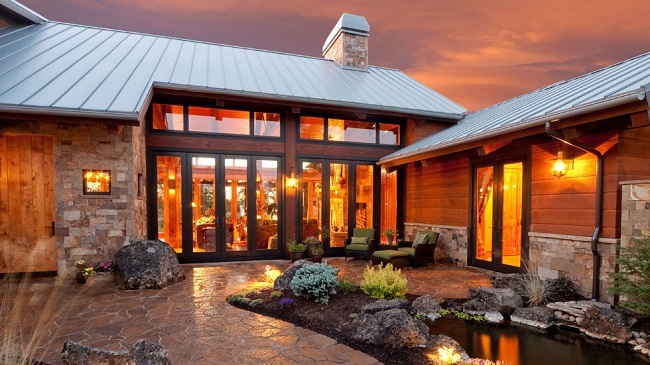 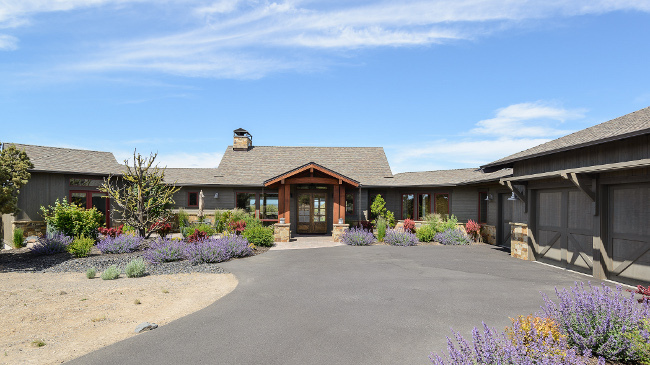 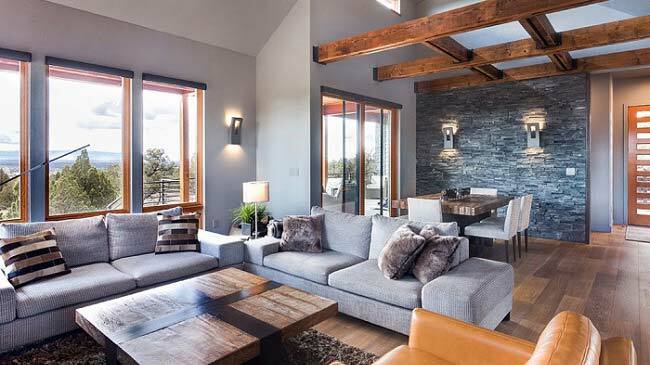 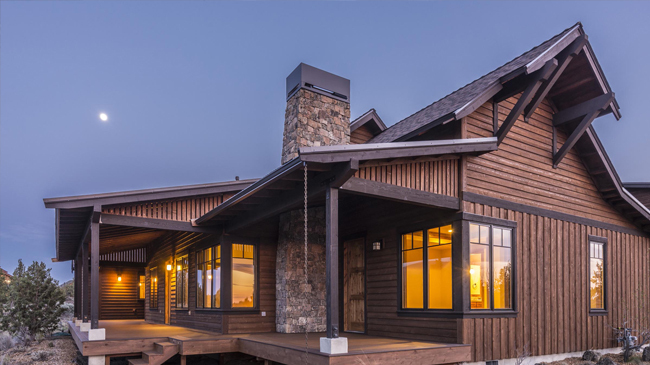 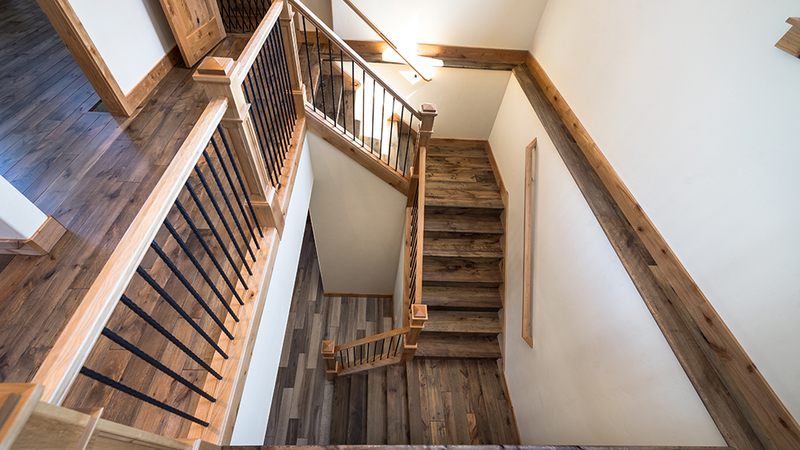 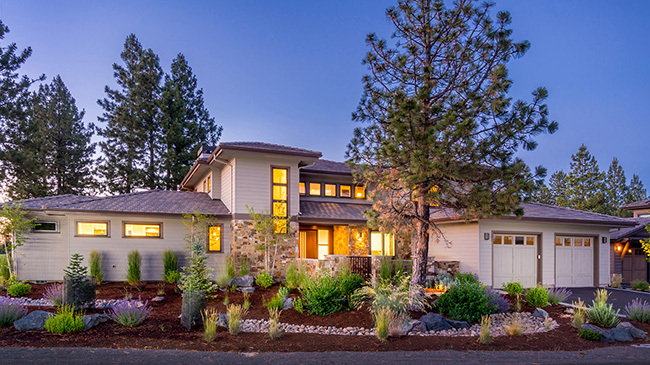 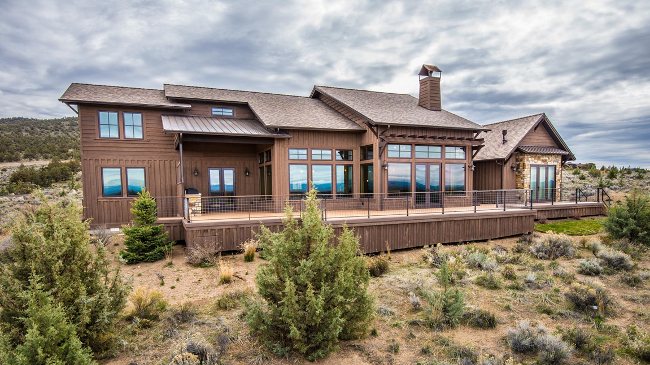 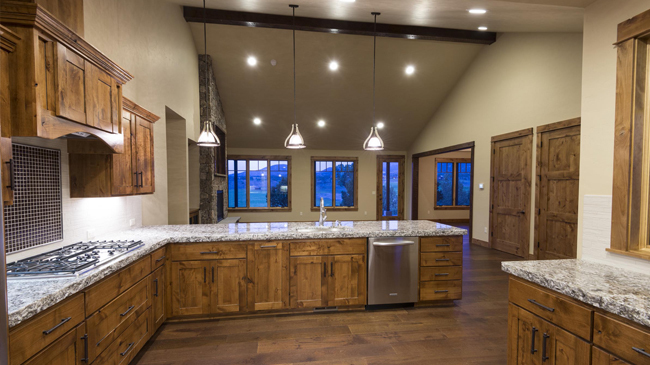 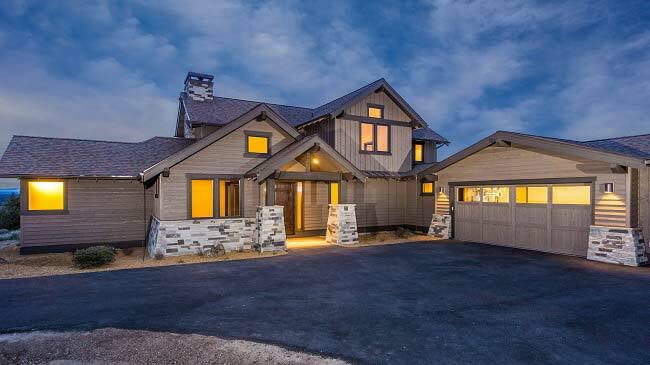 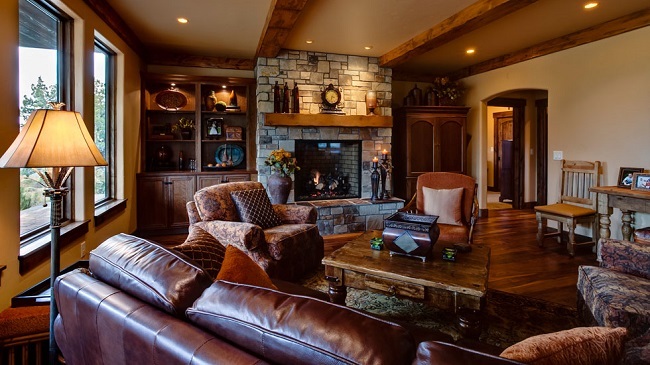 Over the past 35 years, Sun Forest Construction has been a “builder of choice” in Central Oregon, treating over 500 custom homeowners with integrity and respect, and placing a very high value on long term relationships. 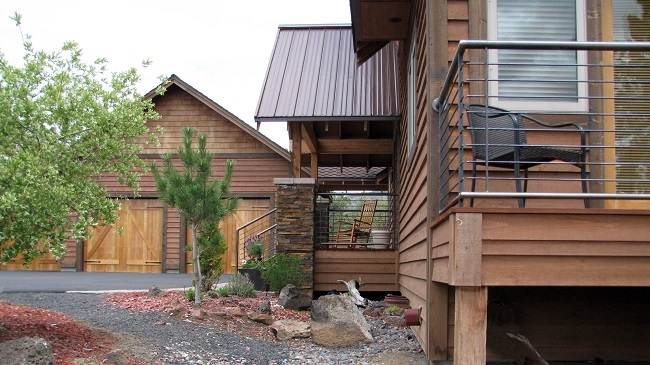 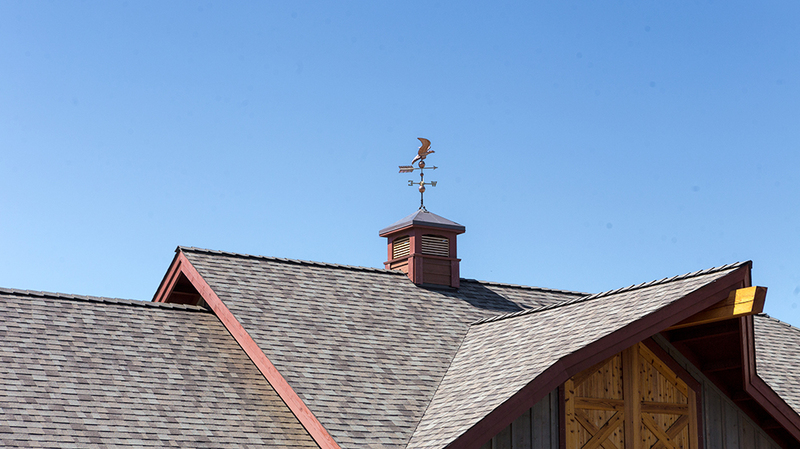 Below are links to the most current governing neighborhood documents for Brasada Ranch. 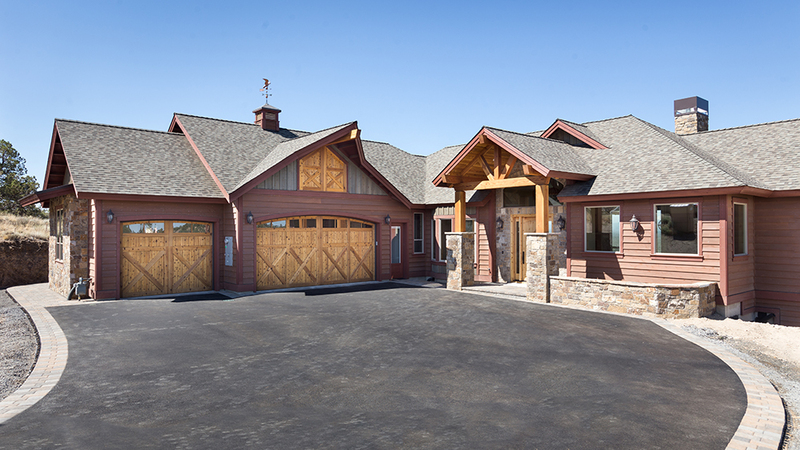 Please reach out to our Sales Center if you have any questions.